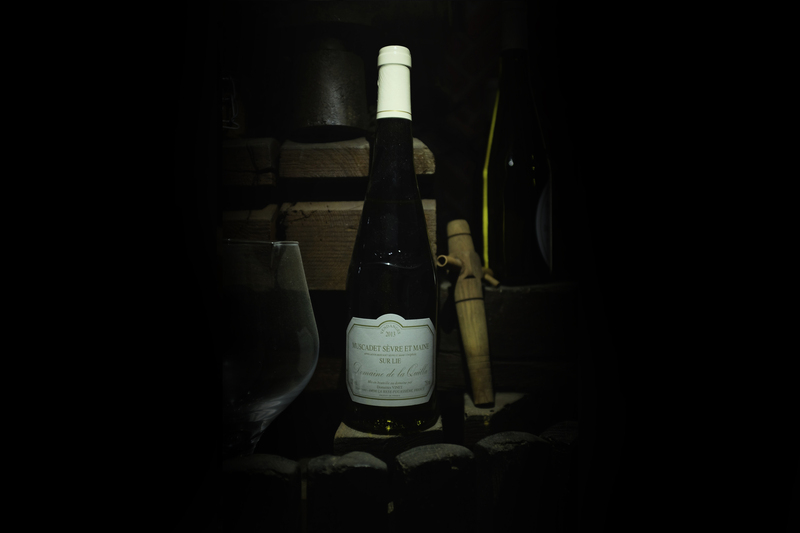 Our iconic wine, the essence of Muscadet Sèvre & Maine terroir. Le Clos de la Houssaie is a 70 ares vineyard located in La Haye Fouassière. 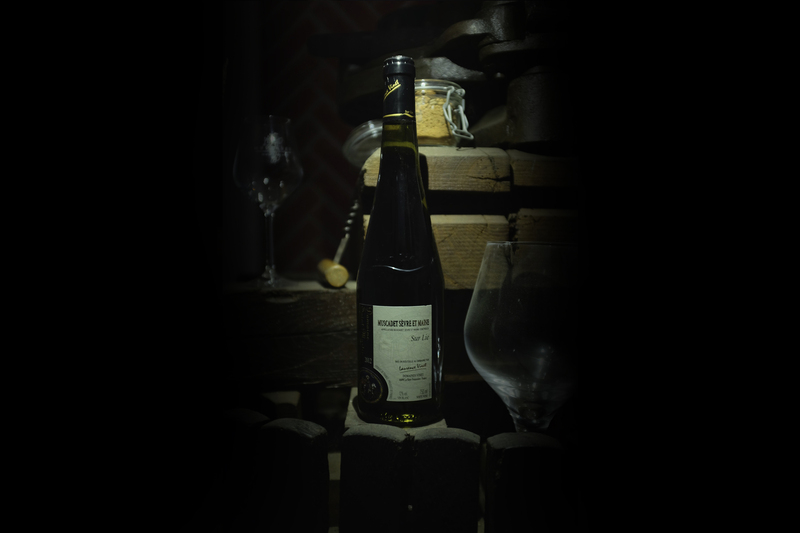 The grape grows peacefully in its own micro-climate, protected by an old stone wall. 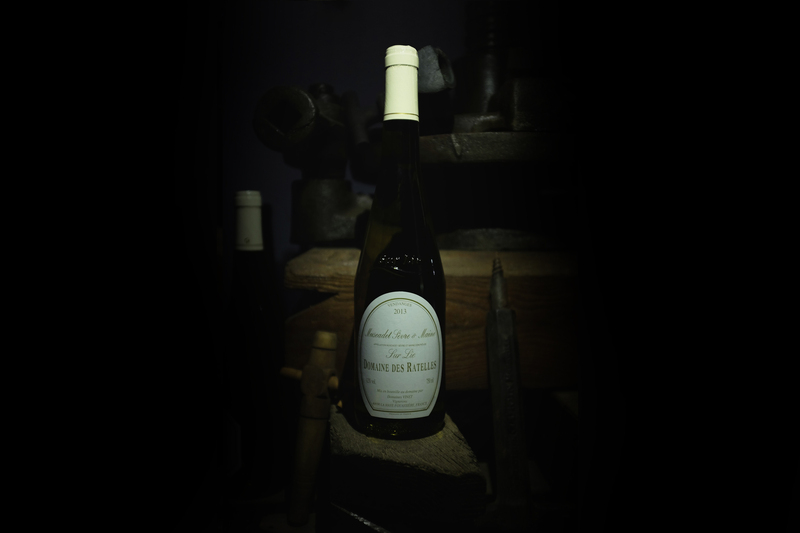 This wine has been used as a reference for the label “Grand cru de Sèvre & Maine” in 1926. 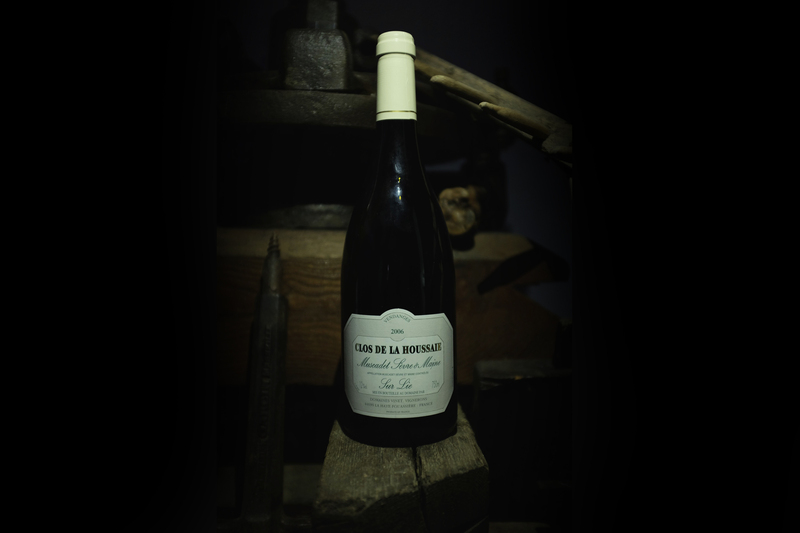 Since 2009, it is know as local “Cru Communal la Haye Fouassière”.